Kotsevalov, Andrii [Коцевалов, Андрій; Kocevalov, Andrij], b 22 October 1892 in Kharkiv, d 26 February 1960 in New York. Classical philologist. 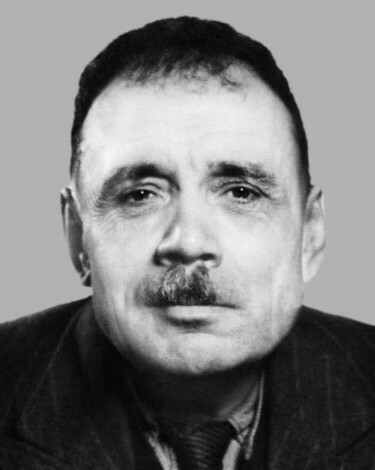 A graduate of Kharkiv University, he was a research associate at several academic institutions in Kharkiv and at the Institute of Archeology of the Academy of Sciences of the Ukrainian SSR (1935–41) and professor at Kharkiv University (1937–41). He emigrated from Ukraine in 1943 and, after teaching at the Ukrainian Free University in Munich, moved to New York in 1952. A specialist in the history of Greek grammar and in ancient Greek inscriptions on the Black Sea coast (see Ancient states on the northern Black Sea coast), he is the author of several works, most notably Syntaxis inscriptionum antiquarum coloniarum Graecarum orae septentrionalis Ponti Euxini (1935).